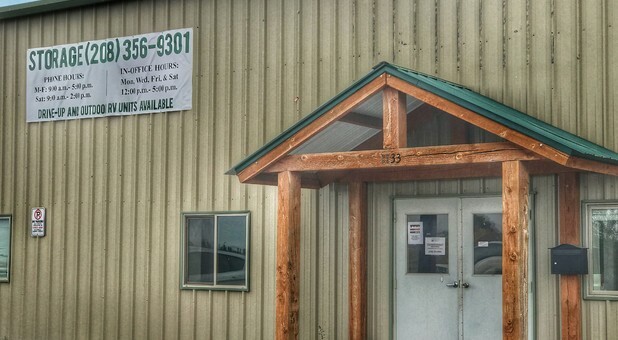 Grand Teton Business Park & Storage is located on South Railroad Avenue, halfway between UPS Customer Center and Salt Lake Express, allowing us to serve the communities of Sugar City, Teton, St. Anthony, Rigby, Parker, Newdale, and Rexburg, Idaho. We’re just off Highway 20, so come by and visit us! Do you need extra space? Maybe our low monthly rates are what got you interested. Either way, we can help! 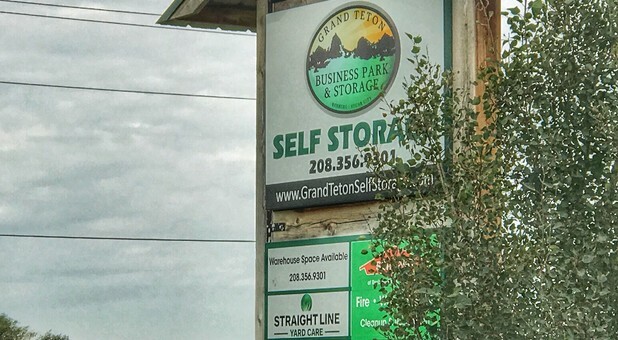 Grand Teton Business Park & Storage offers a variety of storage units that anyone in the Sugar City and Rexburg area can use to store their home belongings and business items. Just imagine a clean, well-organized garage with everything in its place and easy to find – that’s what our units can do for your belongings. And with drive-up access, you can get them all squared away in no time! 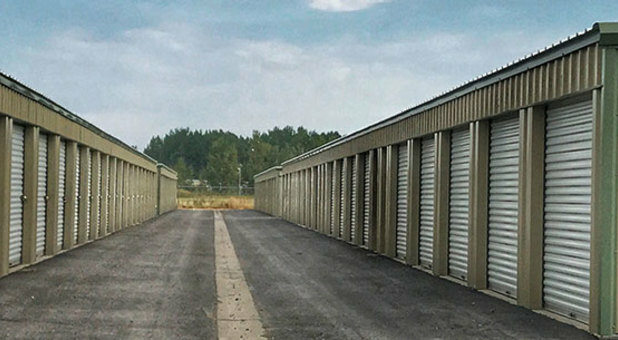 With 24-hour access, business owners can manage their storage units any time of day (or night) they want – even if they’re busy as a beaver growing their company. In fact, our online bill pay option allows you to pay your rent automatically, view your payment history, and even email our staff with just a few clicks of a button, saving you precious time. Our low-cost, month-to-month lease option lets you store only when you need. We’re happy to answer any questions you may have, so give us a call!